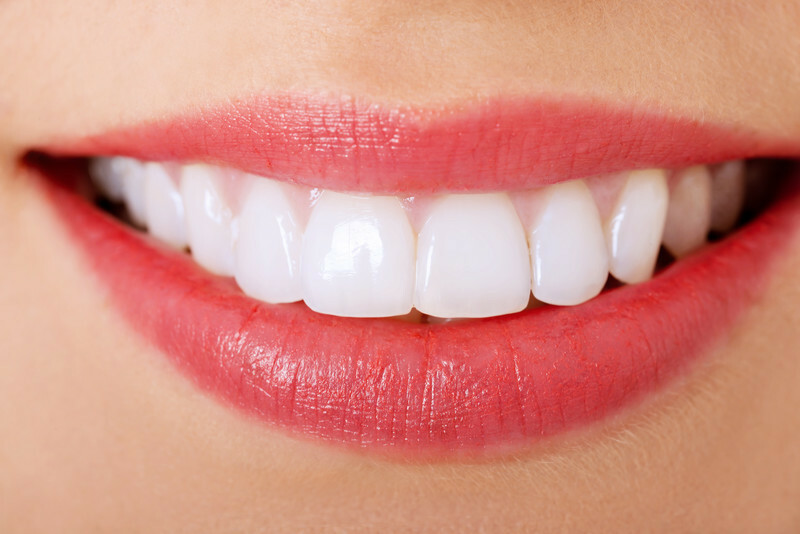 With Invisalign, dental patients in Walnut Creek can get perfectly aligned, gorgeous teeth without wearing ugly metal braces. However, it is important to know that there is some aftercare involved in the process. 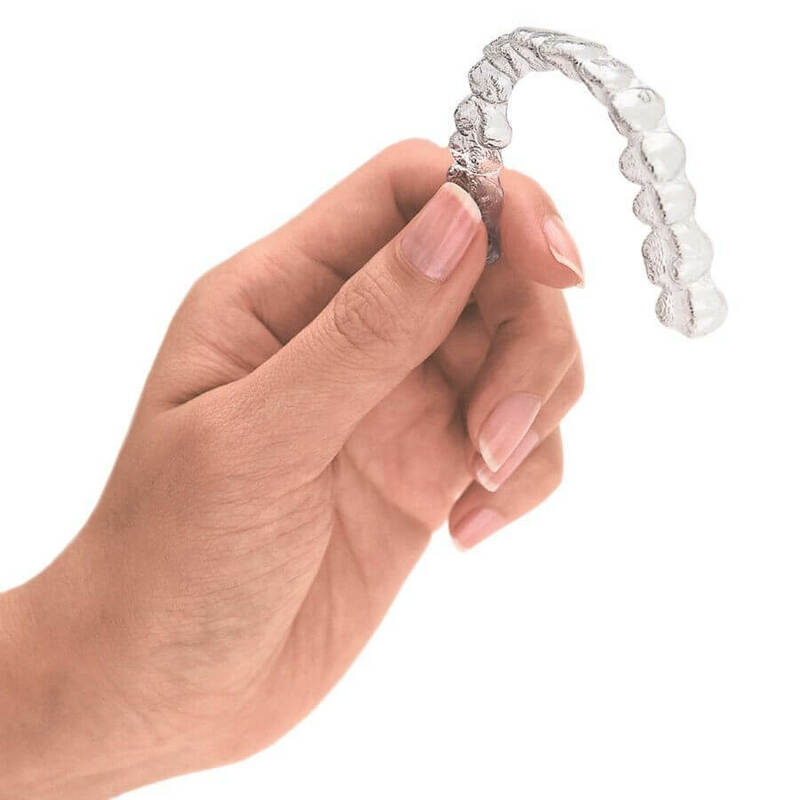 After you have been fitted for your trays and you begin using them, you should start following these instructions for Invisalign aftercare. Of all of the Invisalign aftercare details, this is perhaps the most important. Not only is it difficult to chew your food while wearing your clear aligners, but a lot of foods will actually stain or damage your Invisalign clear braces. You may drink water without taking your trays out, but do not eat or drink other beverages with them in. When you take your aligners out to eat or drink, be sure to brush (and floss, if possible) your teeth before putting them back in. It is also a good idea to rinse your aligners before putting them back in, as well. At night, when you brush your teeth, take the opportunity to rinse your aligners, as well. You may even want to use some retainer or denture cleaner to disinfect them and prevent bacteria from growing in them. In any 24-hour period, you should attempt to keep your aligners in for at least 22 hours. It is perfectly fine to sleep in them, and you can do almost everything else – besides eating and drinking – in them, as well. Most people will not notice, and your treatment will be more effective and take less time than if you were to take your trays out more often. After you have finished your Invisalign treatments, the last Invisalign aftercare detail to take care of is getting a retainer. Wearing a retainer at night will help your teeth remain in their new positions, so that you can keep your beautifully aligned smile for years. 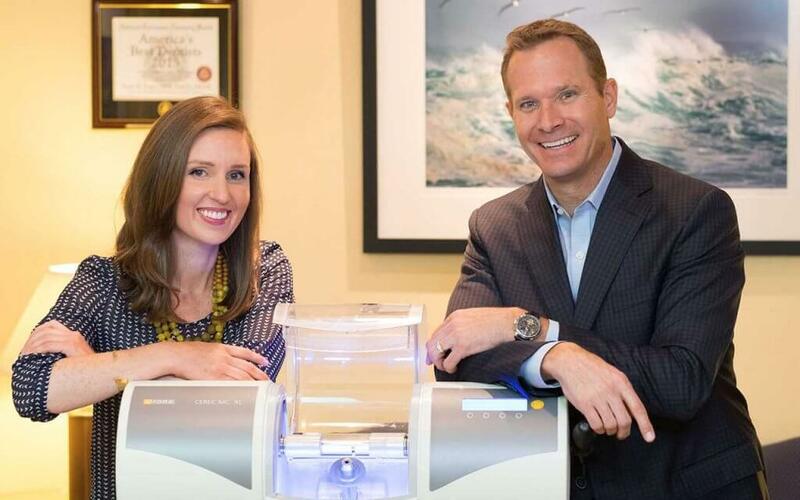 If you have any other questions about Invisalign aftercare, or if you would like to make an appointment with our dentist in Walnut Creek, contact us today at Pope Dental at 925-939-4989.